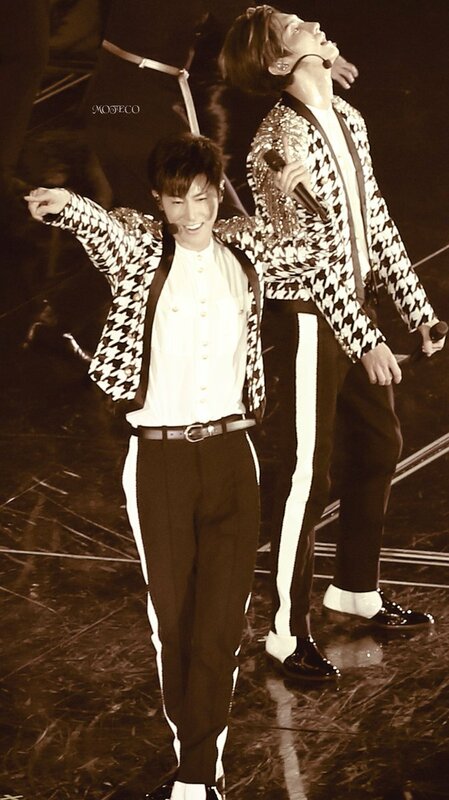 Official Website has updated with jacket photos and gifs of the long-awaited LIVE DVD & Blu-ray『東方神起 LIVE TOUR ～Begin Again～ Special Edition in NISSAN STADIUM』, which will be released on 181219!! 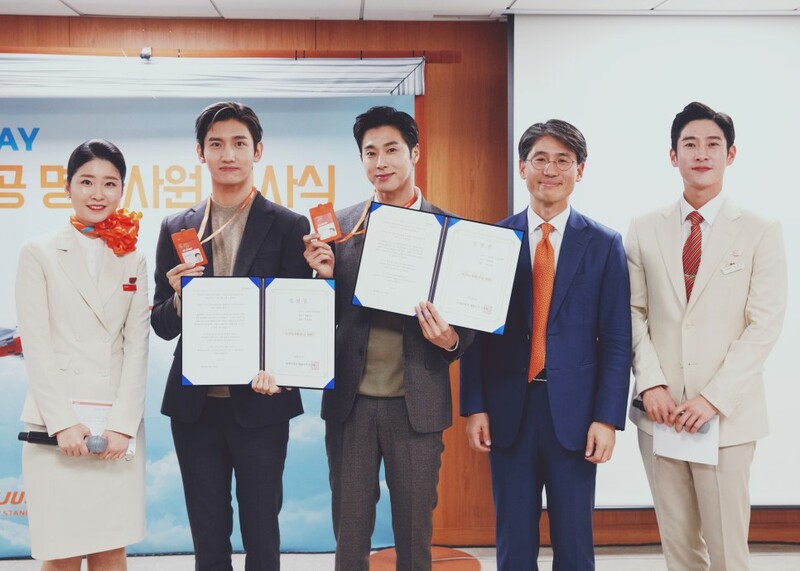 The release will feature mainly a full recording of the last day (180610) concert, which was held during a heavy rain, and made Tohoshinki be the first artist in Japan history to perform three consecutive days at Nissan! 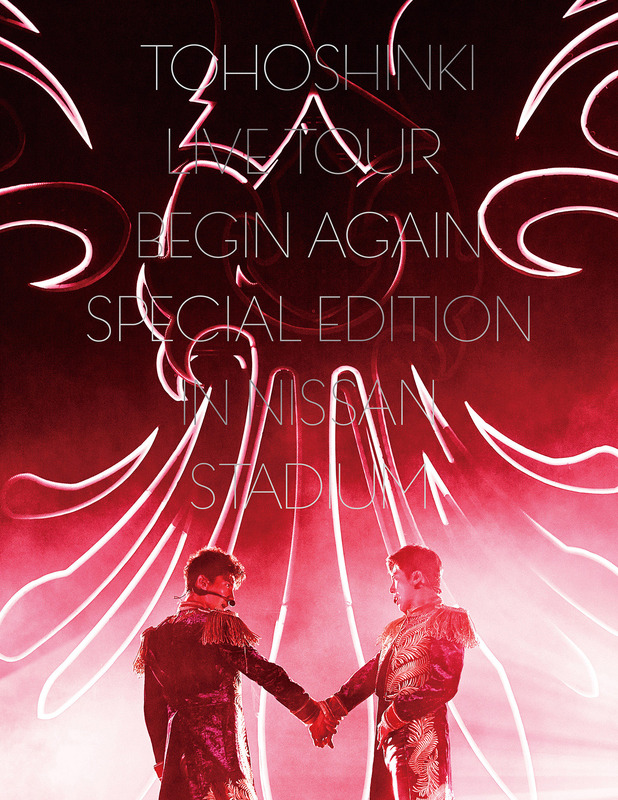 ※『東方神起 LIVE TOUR ～Begin Again～ Special Edition in NISSAN STADIUM』Live photobook will not be sold separately.